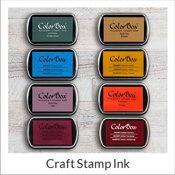 Craft and address stamps can be found almost anywhere these days but they are rarely personalized just for you. 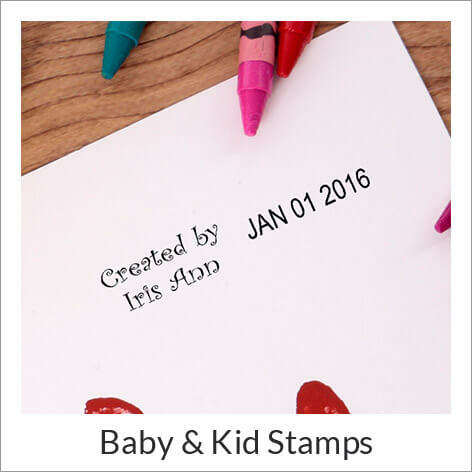 With our line of personalized baby and kids stamps, you can commemorate life events and milestones with ease. 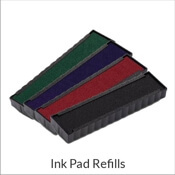 Use for scrap booking or other paper craft projects and commemorate everything your child does with creativity. 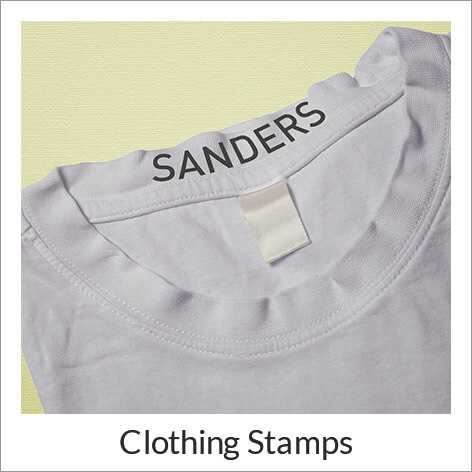 Sturdy wood block stamps are made in the USA and are of high quality. 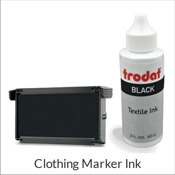 Also introducing our huge selection of stamps specifically for children! 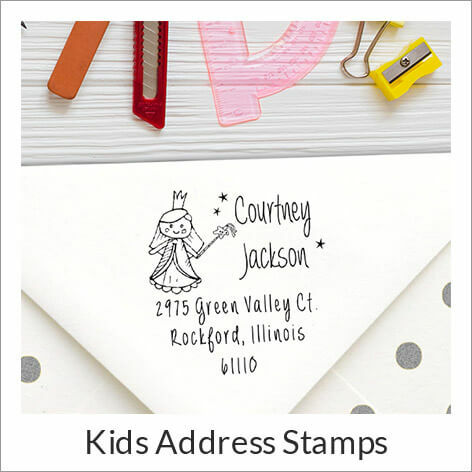 Choose from a wide array of kids' address stamps with themes from sports to ballet, dinosaurs to princess crowns, there’s a little something for every kid's interest. 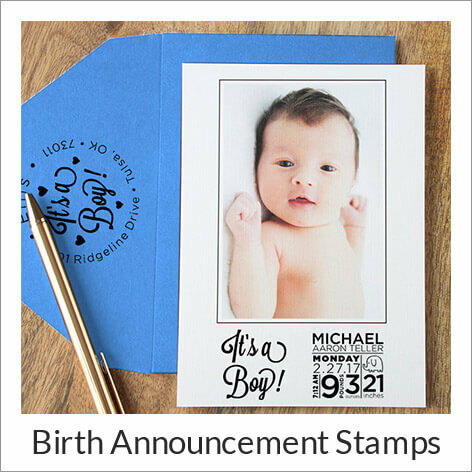 These children themed address stamps will grace the envelopes of birthday parties and thank you notes. 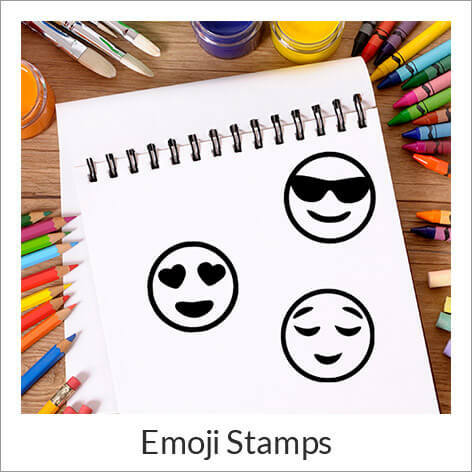 You will also find a selection of personalized, self-inking dater stamps which are perfect for commemorating kids artwork or stamping the date on important homework. 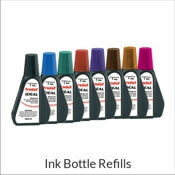 You will also find “from the library of” kids stamps to ensure that books don’t get lost and “property of” stamps to ensure that your children’s valuable property doesn’t get misplaced or that it gets returned.